shown, then the value of the collector current will be_______. 3. 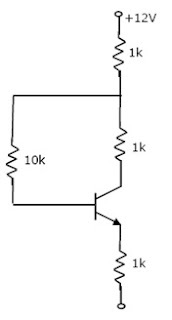 An n-channel JFET has IDSS = 1 mA and VP = -5 volts. Its maximum transconductance is _________ .